INDIA VIX is continuously falling giving strong signals that Indian Stock Markets have started to stabilize. 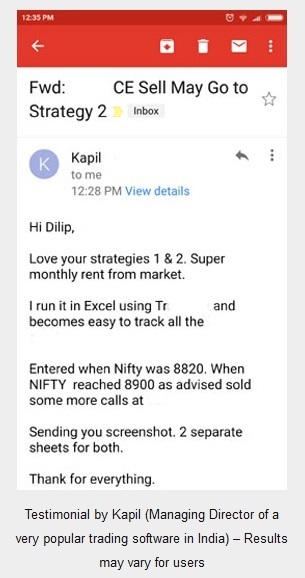 Please refer my yesterday email for more information on why INDIA VIX keeps changing. 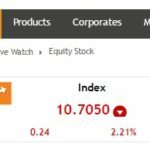 INDIA VIX today is down by 4.65% and is currently at 17.84. This is a clear indication that Nifty is getting very stable. 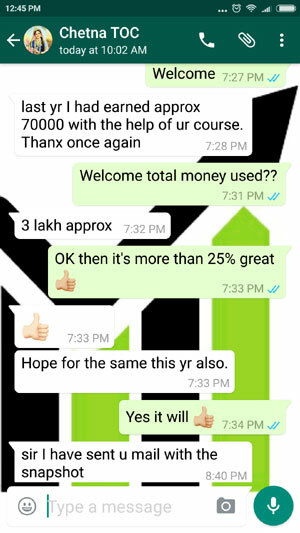 It is a request to directional traders please do not take any directional bets as you may suffer huge losses. 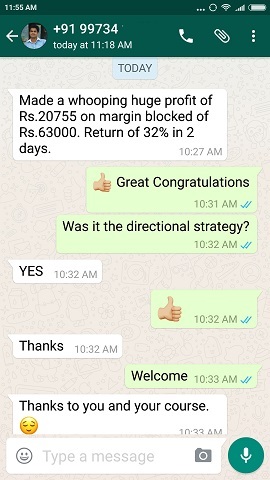 If profits are coming, due to panic and excitement, you will take it out in 10 or 20 points maximum, but if in loss, in the hope of a recovery, you will wait till expiry and lose 50-100 points. That’s the real life of a directional trader. It is sad but true. Hey I was a directional trader once from 2007-2010 and lost everything I had in savings in 3 and a half years time. Please read the mistakes I did too. I am sure some of you are doing the same mistakes I did years back. Please do not do them you may see the same results I saw. 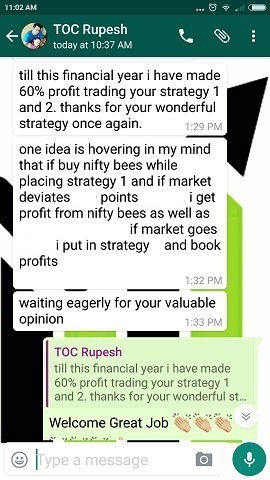 That’s the reason I converted from directional trader to a VERY Conservative Non-Directional Trader. I know you are a free subscriber but since you have given me your email it is my duty to ensure you do not lose money trading. But unfortunately my job is limited to tell you the truth. I have no control over what you do, so to trade the directional or not, is your choice, but frankly it is a very dangerous life for a directional trader.